Verizon Wireless has released a software update for two of its handsets, the LG V10 and the LG G4 and the update comes with the build number VS99028A for the V10 and VS9862BA. The update comes with the latest security patches for Google’s Android OS, it looks like there is nothing else included in the updates. 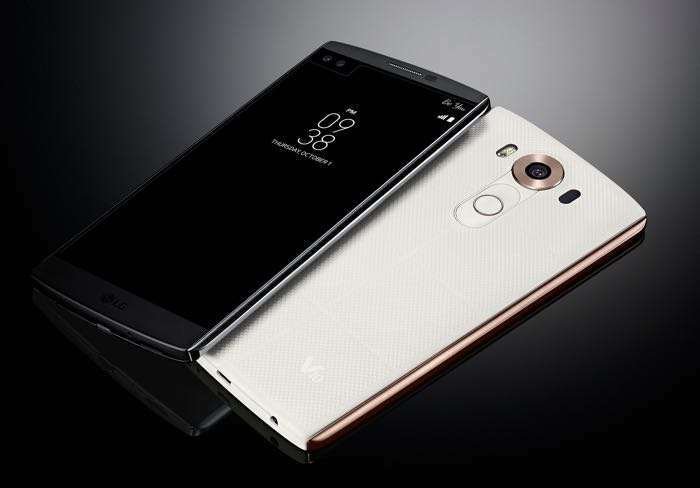 The latest security updates have been released as an over the air update for both the LG V10 and the LG G4 and you can find out more details about the updates at the link below. If you receive the update on your LG V10 or LG G4 smartphone, leave a comment below and let us know.